I have had a look at the map here and it looks great - manages to be informative as well as visually attractive - well done. 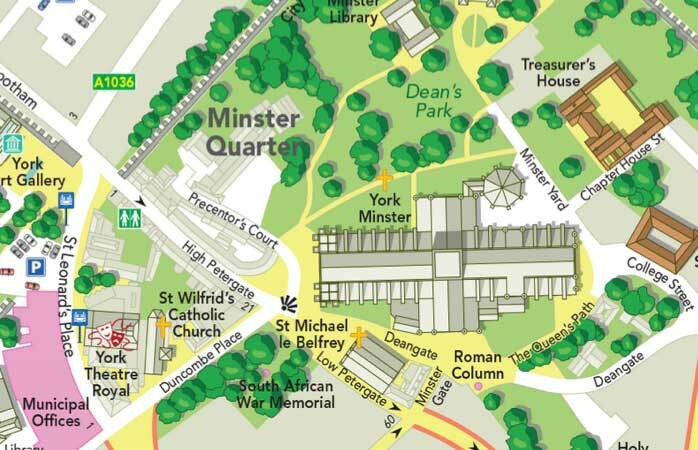 Our Cartography team also specialise in producing high quality pictorial maps, perfect for the tourism industry. This style of map can provide a clear impression of an area, with illustrations of buildings giving a 3D feel.